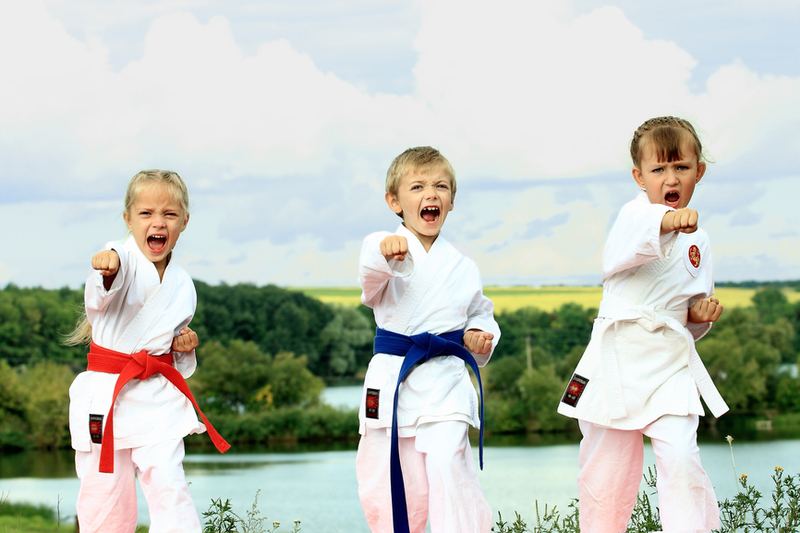 Thanks for wanting your child to learn and try Tae Kwon Do this summer. ! Please select appropriate payment option below.